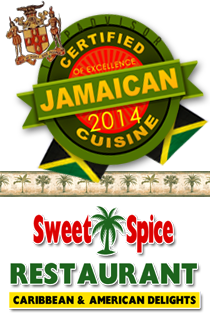 Sweet Spice Restaurants | Where Everything's Nice! 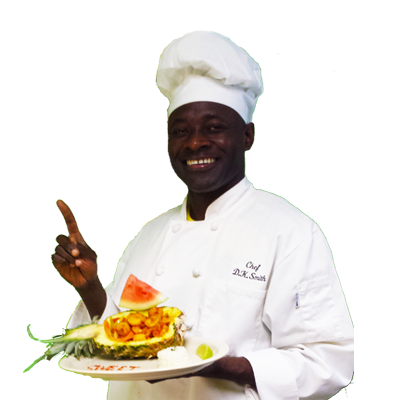 New all you can eat lunch buffet hours..
Alacrte Dining 5:00 PM - 9:00PM. 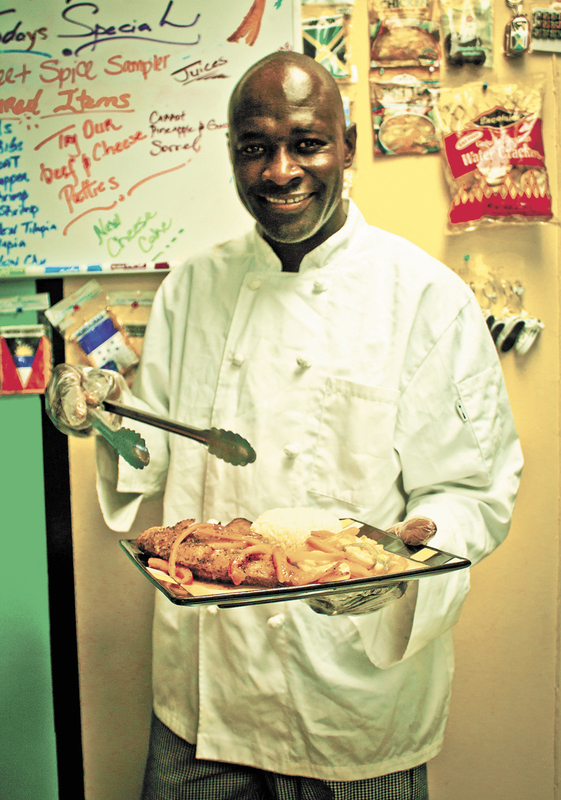 The road from island kid to restaurateur has been a winding one for Donavon Smith. 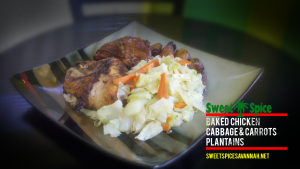 Born in Westmoreland, Jamaica to a family of five, he learned how to cook the traditional dishes of his mother’s kitchen by the time he was 12. His aspirations, however, were elsewhere: After a stint on the police force and as a bodyguard for Jamaican Prime Minister P.J. Patterson, Smith moved to New York in 1997 to find his fortune. Like so many, the eager young man found the American dream elusive. After selling clothing on commission at JC Penney for several years, he met a recruiter from the U.S. Army and spent eight years as a logistics agent at bases in Japan, Korea and Texas. By the time he left the Army, he had refined his entrepreneurial urges. Tall and trim, Smith still holds himself like a soldier, though he smiles easily and often. He credits the military with teaching him how to get along with all kinds of people, leadership skills that he knew would help him no matter where life took him. His path as a businessman opened up when he came to Savannah with his wife, Ingrid, to visit a friend. Here he found an empty culinary niche. 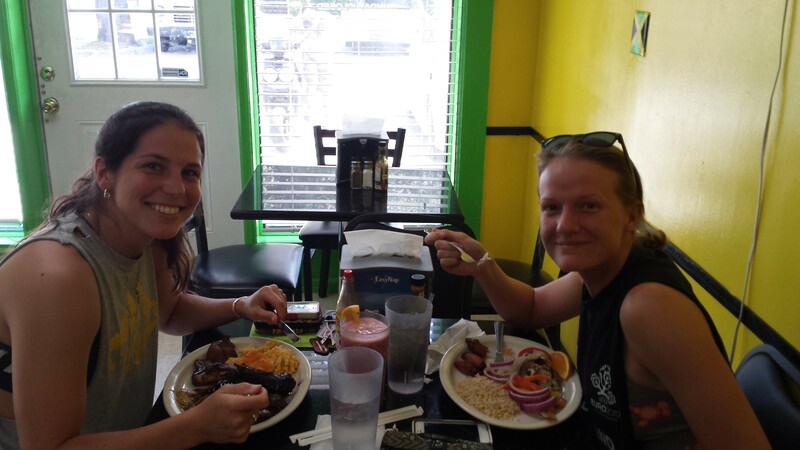 “I took for granted that Jamaican food was everywhere. How can anyone live without Jamaican food?” he exclaims. 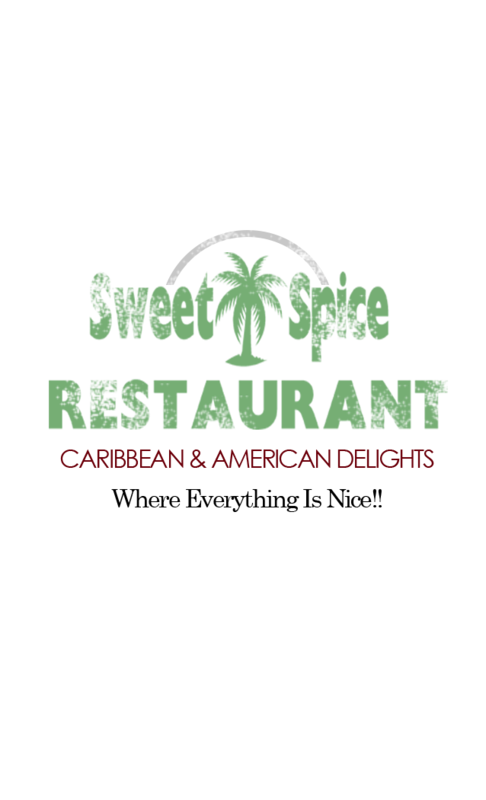 He set to work making and selling beef patties — less like an American hamburger than a pocket of pastry filled with meat and other goodies — and opened Sweet Spice restaurant on Waters Avenue in 2011. 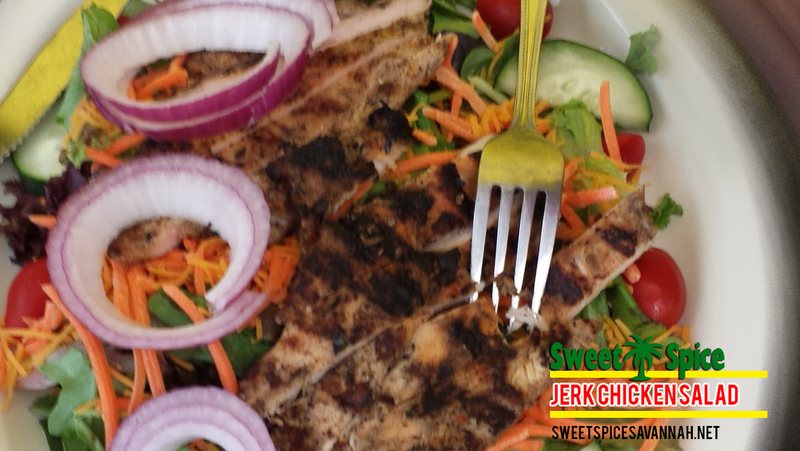 Unafraid to introduce Savannah to new flavors, Smith filled the menu with the other Jamaican staples he learned to prepare at his mother’s stove: Jerk chicken seasoned with thyme, allspice and bonnet peppers for a deliciously slow burn. Tender curried goat served with fried plantains and white rice. 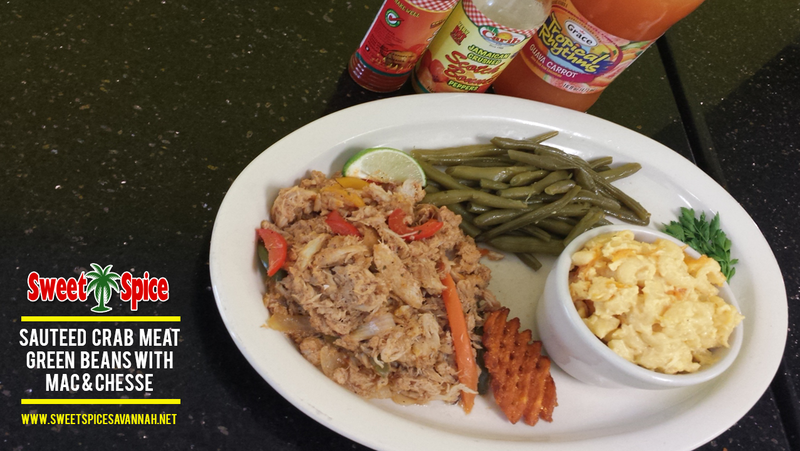 The intriguing ackee and salt fish, the national dish featuring the ackee fruit, one of Jamaica’s largest exports. 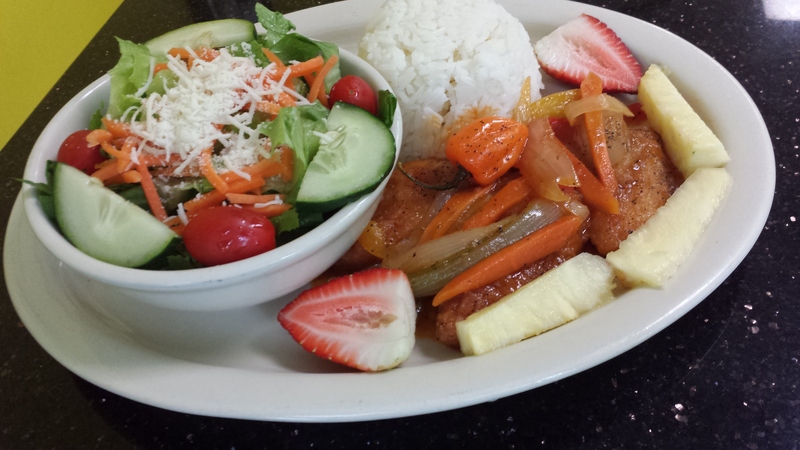 Prices range from $6.50 for a small plate to $12.99 for a three-meat sample platter. Island influences can also be found in the traditional roti (a seasoned flatbread) and fresh-squeezed carrot juice and peanut punch — along with a few American favorites like mac n’ cheese, fried dumplings and red velvet cake. 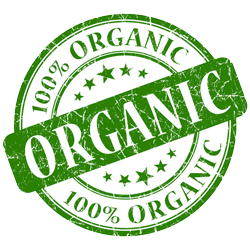 He’s added new creations like the Bob Marley Burrito, an open-faced presentation of white meat chicken piled high with beans and veggies. Smith has adapted the Sweet Spice service style in the vein of other Southern soul food restaurants, offering the “meat-and-two-sides” option as well as a combination plate that allows customers to try a few bites of everything. 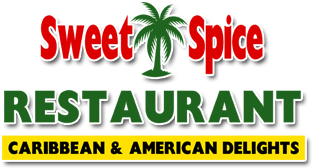 Located in a small strip of real estate across from Memorial Medical Center, Sweet Spice is a bustling and bright oasis. 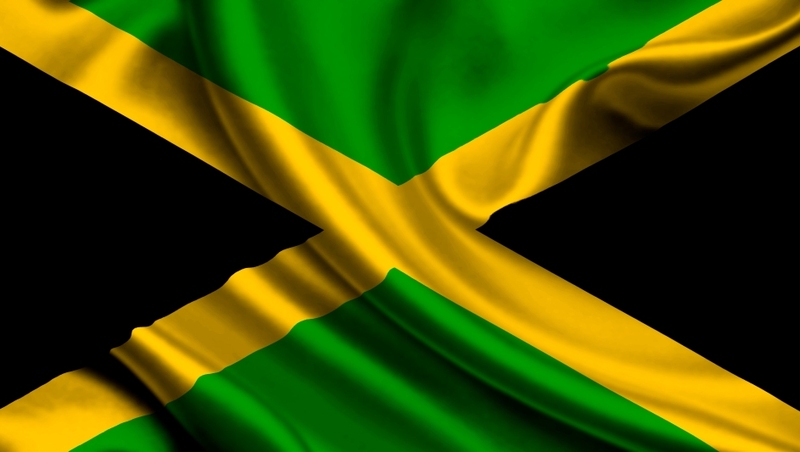 The gold, green and black walls reflect the flag colors of Smith’s homeland, and the handful of tables are always packed. Some customers frequent it on their lunch breaks from the hospital, others seek it out for its rave reviews on TripAdvisor, where it’s ranked No. 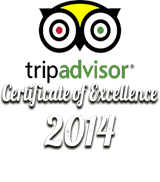 2 out of 579 restaurants in Savannah. “I’m very proud of that!” Smith grins as he scrolls through the reviews on his iPad. His dreams-turned-goals (“the secret is writing them down,” he declares) include more locations and sending all three daughters to college. In the meantime, he is content with how life’s journey has brought him full circle to the tastes of home. Mid-afternoon between the lunch and dinner rush, he pivots between the kitchen and the dining area, overseeing his two oldest daughters as they navigate to-go orders at the counter. 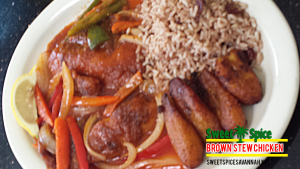 Reggae tumbles from the stereo as diners dig into their platters. It’s a scene that embodies the Jamaican credo of irie, to be at peace with one’s current state of being. On Waters Ave 3 Blocks North of E. DeRenne Ave, Savannah, GA.